 Welcome to Breeze Church Management Software! Your church is using Breeze and has invited you to create a Member Access account. We're so glad to have you here. There are a few ways that you can create an account. You may have gone straight to the church breeze webpage (churchdomain.breezechms.com) and opted to create an account from there, or gotten an email invitation, or perhaps through Online Giving. If you go to the church webpage, you'll enter your name and email - if it matches a record in the database, you'll receive an email to create an account. If you got an invitation to set up an account, you won't need to enter your name or email. Either way, once you receive the email to "Create An Account", click on the link and from there you'll set up a username and password. That's it! You're all set. Contact your church administrator with questions about what you have access to, or how to edit your information (based on your permissions). When I go to my church's Breeze homepage, there is no way to create an account there, only a log in screen. Do I as an administrator of the site have to turn something to enable people to create their own login (assuming their name and email are in the database) or is there some link other than the frontpage they should be directed to? Navigate to "More > Users & Roles > Members." Find the person you'd like to have access and click "Invite" on their row. That person will be sent an email inviting them to create an account. Repeat step 3 for each person you'd like to provide access to. Click "Settings" on the yellow bar near the top. This option will add a link to your Breeze log in page that members can click to create their own account. This option will add a link to your online giving page which members can click to create their own account. This option will provide you a link that you can share with others (note that if either of the above two options is checked, this link will be live as well. We've added it as its own option, however, so that churches can enable this feature without having to list it on the log in or the online giving page. Do all members have to have different email address? We have profiles for children and for their parents. But for young children, we entered their parent's email address as their address. So what happens if we invite the children to update their profile. Currently multiple user accounts can be associated with the same email address. If the user account is created with the same username they will receive a notification of that username already being set up in your account, but the email address can be added to multiple accounts without any notifications and or errors. How long is the invitation link valid? Is there an admin setting to give it 24 or 48 hours? Is it preset by Breeze at a default time limit? There is no expiration limit at this time, the link is valid until the invite is accepted or a new one is sent. Hope this is helpful! This is helpful however, it seems that it's not what we are experiencing. Is there something that we may be doing which would cause a invitation link to expire? This is our situation: We are using Breeze as a volunteer management system for the Tim Tebow Foundation sponsored "Night To Shine" prom night experience for people with special needs ages 14 and older. We invite volunteers to create their account after they have filled out their electronic form (created in Breeze). After a week we begin contacting people if they not yet accepted the invitation. Over half of those who have not yet accepted their invitation are saying it says it is expired when they find it and try to create their account. Any thoughts on why this is happening? Thank you for the clarification and additional details! I am so sorry to hear that you are experiencing this issue! We are happy to take a look into this with you! Would you please contact support with this question and account information so that we can best assist you! This is a helpful video. Is there a way to embed it into the initial invitation email sent to potential new users? Or could I simply copy and paste the link to be included in that message?